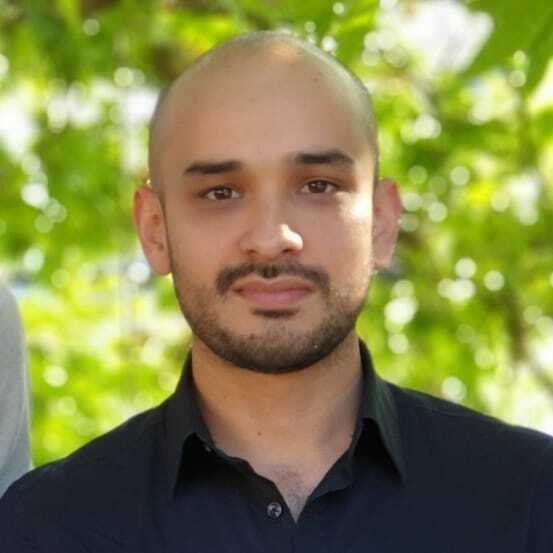 Diego González-Zúñiga (aka diekus) is a Costa Rican national working for Samsung in the United Kingdom as a Developer Advocate. He’s been playing around with the idea of spatial UIs for some years now, starting with his PhD studies in Spain, all the way to his focus on VR nowadays – specially VR on the Web (WebXR). His main endeavour is to bridge tech and other fields like fashion, arts, tourism and archaeology to bring VR to people that never saw themselves as technologists/VR creators. He enjoys gadgets, videogames, kittens, goats, iguanas and travelling in his free (or work) time. You can keep up to date with his work at diekus.com.